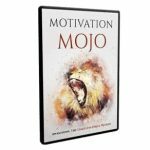 Goal Crusher - Live A Full Life With No More Unfinished Goals! Learn the most effective strategy to crush your new year resolutions and turn your goals into reality with the goal crusher video series. You Deserve To Live A Full Life With No More Unfinished Goals! And so much more to be uncovered in this life-changing system! 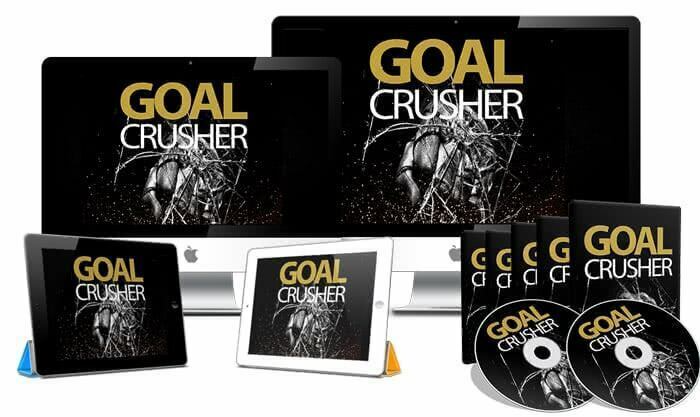 After going through the Goal Crusher system, you can easily become a Productivity Machine in almost no time at all and watch your life evolve! Start feeling ultra-productive and capable to take on any tasks in the world! 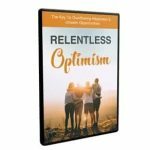 Have unstoppable momentum to crush every areas of your life and become an all-rounded high achiever! Have an incredible system in place to take on any challenges you face in life. 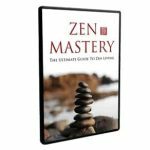 This Checklist contains step-by-step guidelines for you to reap the most benefits from the book. By simply breaking one huge topic into easy chunks, you will get absolute clarity with the included easy to follow action steps! You get all the bonuses absolutely FREE only if you enroll 100% right now! Isn’t it time you do something for yourself to feel proud and motivated again? Goal Crusher is all about discipline, single-minded focus, intense accountability, relentless goal-directed activity, and most importantly incredible growth to ensure inspiring success!